In honor of the brave men and women who serve this country, Disney Cruise Line is proud to offer special military rates on select Disney cruises. Special military rates are limited to a maximum of one stateroom per military member, per sailing. Below is a list of Disney Cruises that are available today under the discount. Embark on an unforgettable Disney cruise to the Caribbean or Bahamas on select dates and take advantage of special savings—available to residents of Florida for a limited time only. Below is a list of Disney Cruises that are available today. 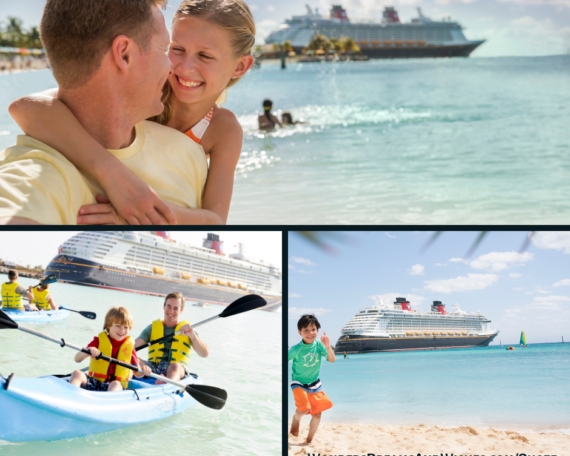 Disney only offers up to 50 staterooms per sailing at this discount, so don’t wait.